If you are just a beginner and you want to build a sculpted and beautiful body, you should work hard regularly. We would like to show you five wonderful exercises that can help set your fitness goals and tone your body. These exercises were created by a famous trainer Dean Sheremet. In order to perform these moves, you don't need any special equipment. You can perform them at any time, in any place! You should start this training routine with the beginner version of each exercise below and track your progress to the advanced option, as your stamina and strength improves. 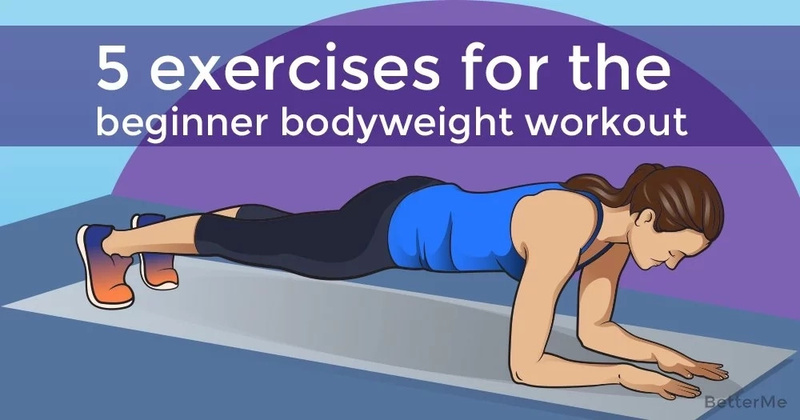 This beginner bodyweight workout consists of easy-to follow, but effective exercises such as planks, reverse lunges, bodyweight marches, lateral lunges and knee grab sit-ups. 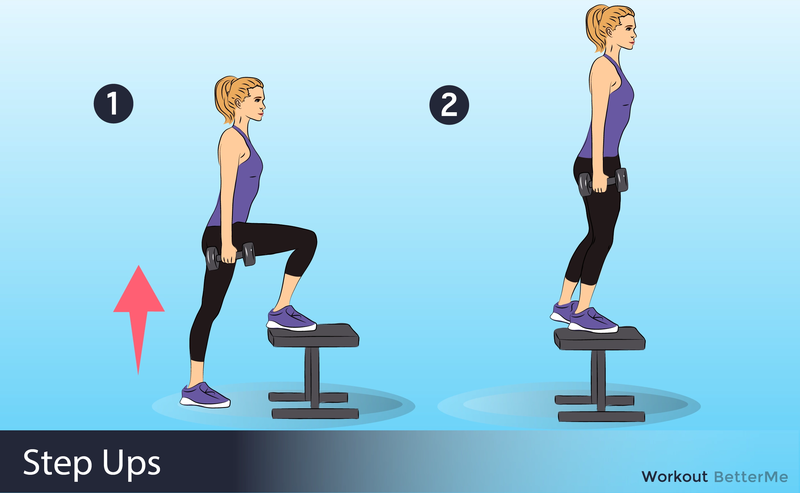 These moves focus on strengthening your core muscles and lower body. You should perform each move for thirty seconds with twenty seconds of rest. 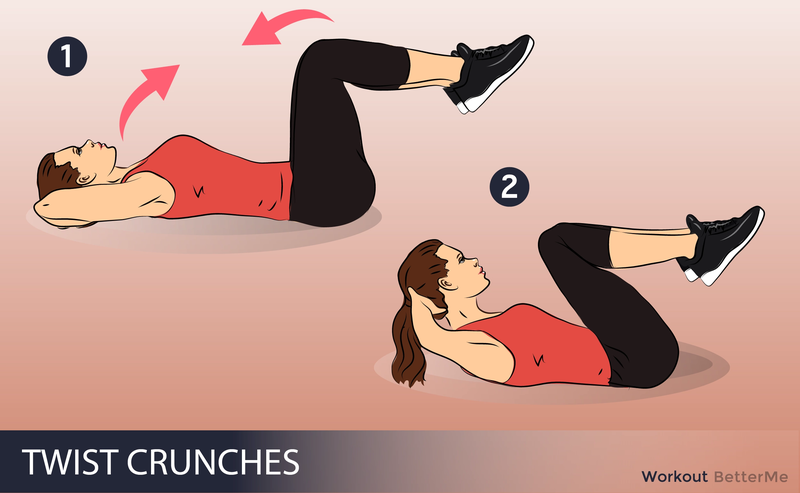 Repeat this set of exercises three or four times. 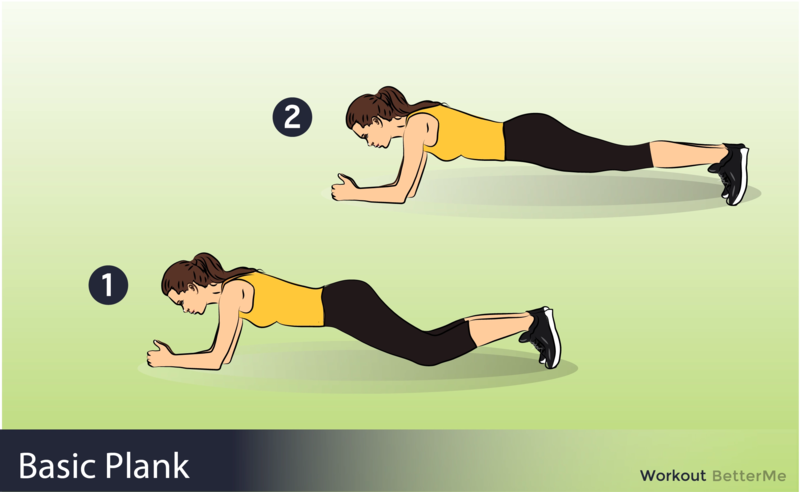 If you want to obtain your weight-loss goals in no time, you should perform this bodyweight training routine six times a week. It is also very important to balance your diet with all essential nutrients such as lean proteins, healthy fats and complex carbs. It will help you slim down and build muscles. Are you ready for the challenge? Scroll down to read how to perform these moves correctly in order to avoid bone and joint injuries. It will be difficult, ladies, but you shouldn’t give up. It’s time to work toward your dreams!